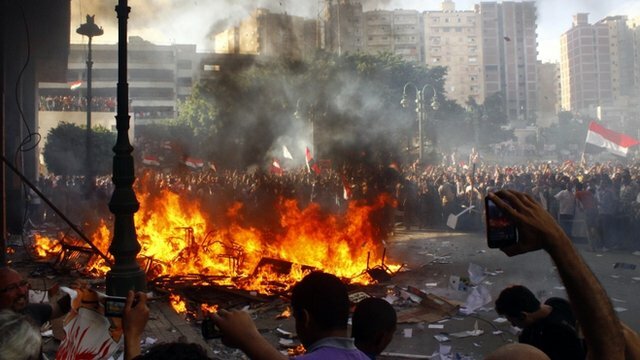 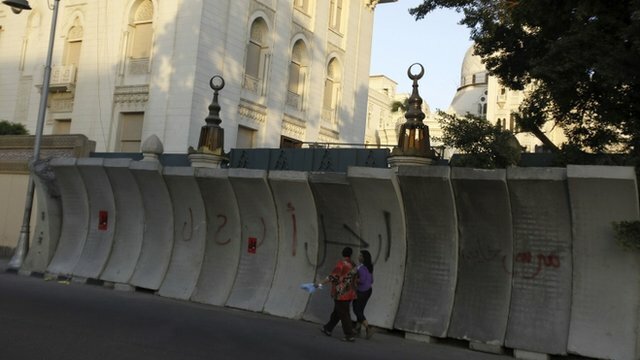 Violence erupts at Egypt protests Jump to media player Supporters and opponents of Egyptian President Mohammed Morsi have staged rival rallies across the country but there has been violence in the north. 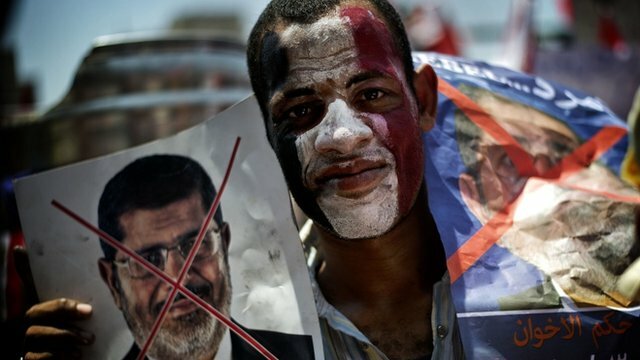 Crowds have been gathering in Cairo ahead of a mass rally to demand the resignation of Egypt's Islamist President Mohammed Morsi. 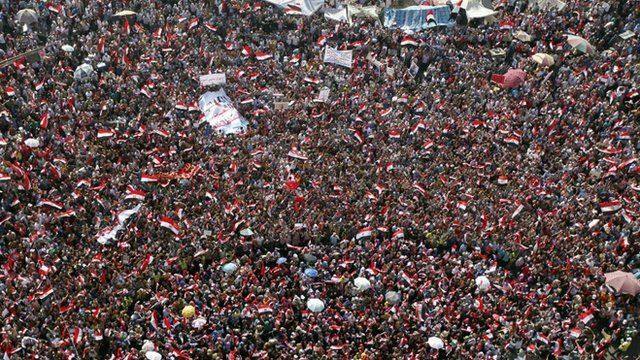 Protests are expected at the presidential palace and across Egypt on the first anniversary of Mr Morsi's inauguration as president. 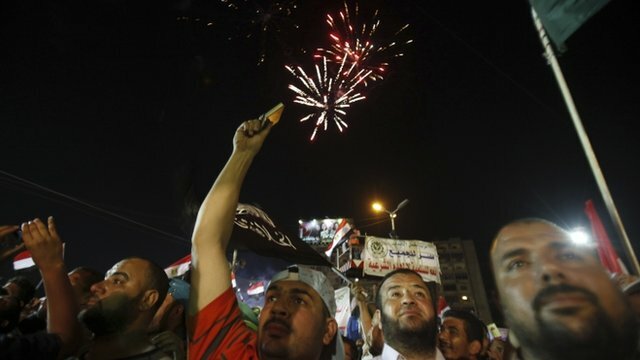 The BBC's Aleem Maqbool reports from inside Tahrir Square, the focus of the protests which brought ex-leader Hosni Mubarak.